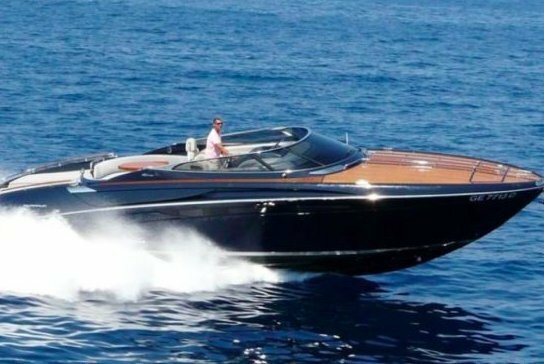 Take a ride on this spacious motorboat ! 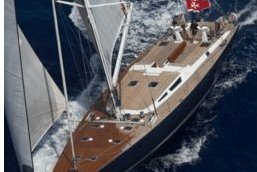 Looking for an authentic sailing experience on the Mediterranean ? 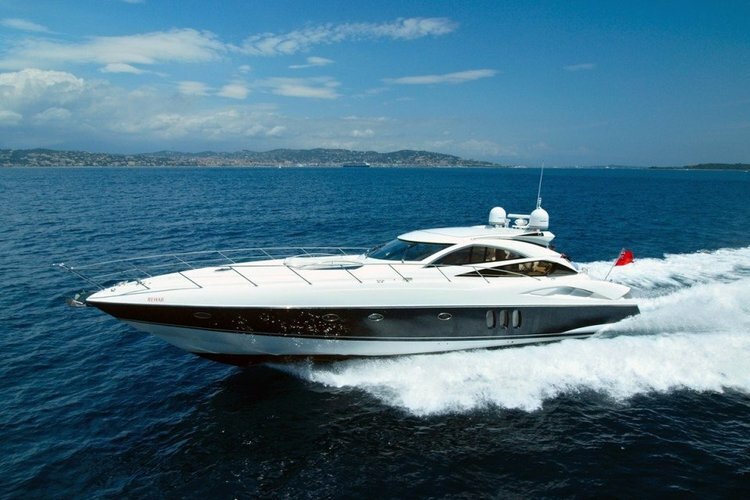 Rent this amazing yacht in Antibes ! 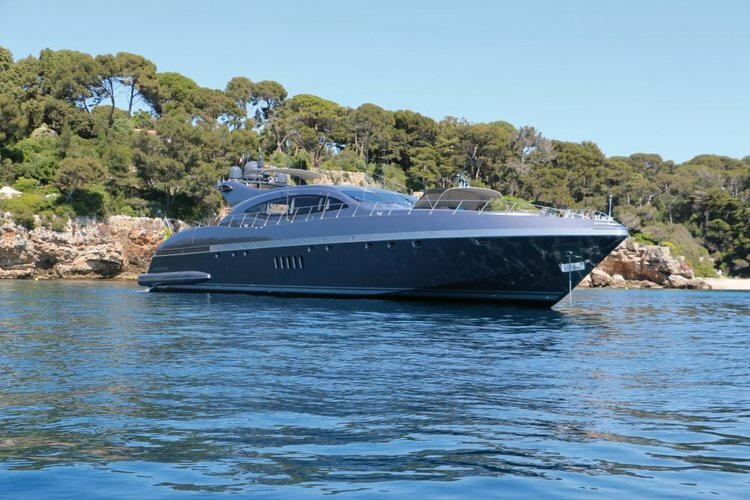 Cruise Antibes on this amazing yacht ! 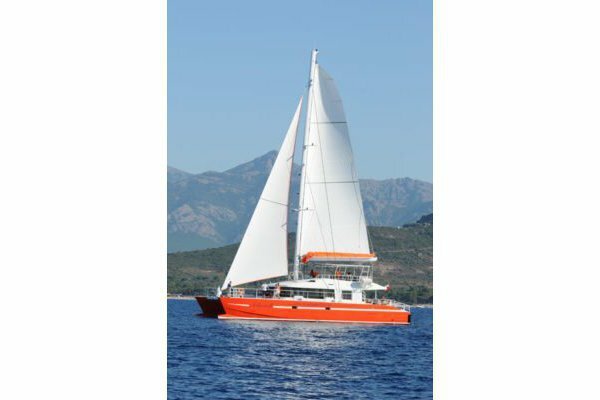 Discover the magic of the Mediterranean on this amazing boat ! 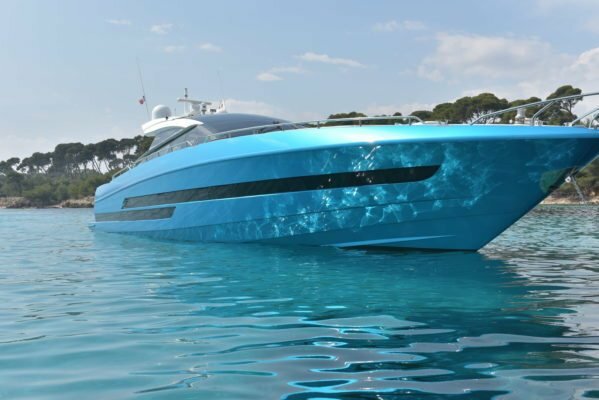 Take a ride on this meticulously designed boat ! 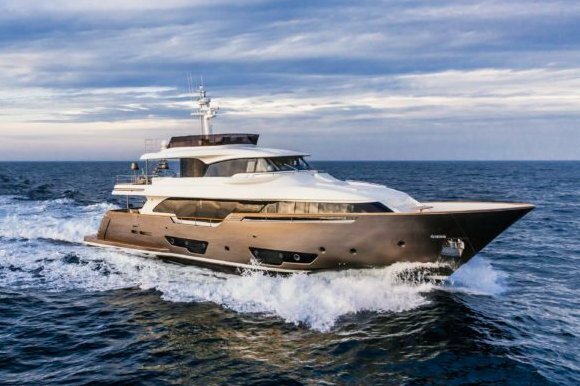 Take a ride on the French Riviera on this stunning boat ! 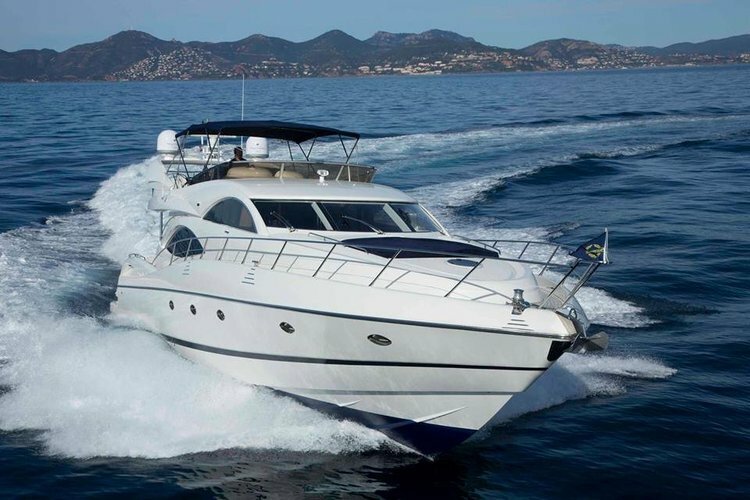 The French Riviera (or Côte d'Azur) is one of our favorite boating destinations in southern France, with no rival when it comes to the amazing scenery, the glamorous coastal towns, and the many things to do by boat in the area. The Mediterranean resort of Antibes is conveniently located between Cannes and Nice - the perfect start for a day trip or for a week-long nautical adventure. 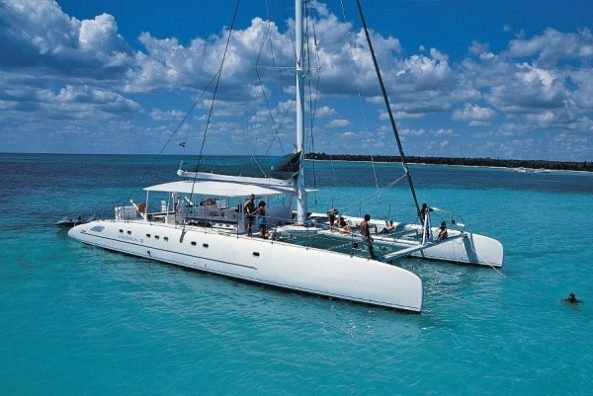 Choose a boat rental in Antibes and go diving in Golfe-Juan. Take your family or friends for a wonderful adventure to see the dolphins and even swim with them! Your day on your yacht charter in Antibes can be very active: drop anchor and try paddle boarding or kayaking. With over 23 km (14 miles) of coastline, this location offers the ideal backdrop for a sunset cruise on your boat rental from Antibes. Are you planning to explore some of the most famous beach resorts on the French Riviera? 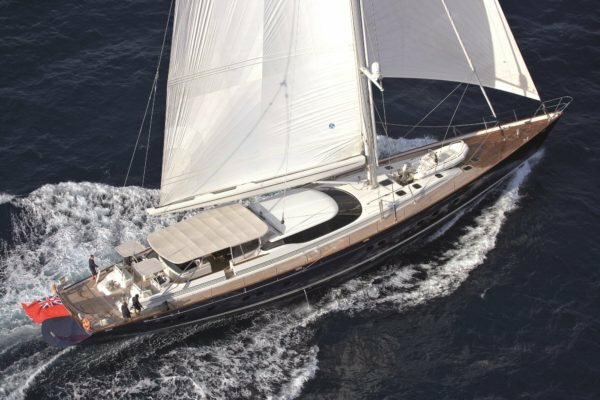 Check out Sailo’s selection of sailboats and top of the line yacht rentals in Cannes and our diverse inventory of boat charters in Marseille. No matter where you start your boating trip, you will discover Côte d'Azur from a different and exciting perspective - from the water! 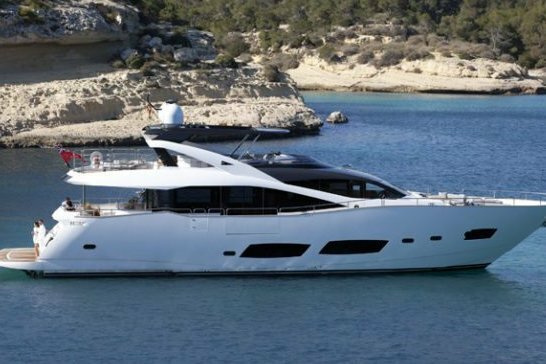 Sailo’s concierge team is here to help you choose the yacht charter in Antibes that best suits your vacation plans. 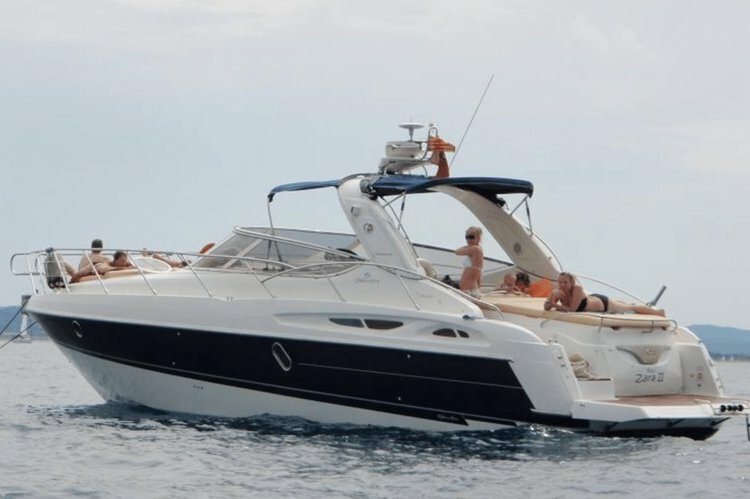 For any questions about your boat rental in Antibes or to make special arrangements for your trip, do not hesitate to send a message directly to the boat representative or start a conversation with us on live chat.